Labels stick and stay without lift or curl. Ideal when only a few labels are needed. 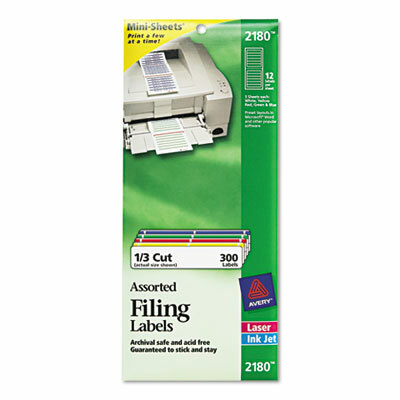 Labels stick and stay without lift or curl.